Since then, I've taken roughly 15,000 photos on my phone. I've captured the big moments – birthdays, vacations, holidays – that are, as usual, also recorded on my DSLR. But I've captured the small moments too – moments that tend to go unrecorded and so are easily forgotten, but that ultimately form the bulk of our lives: sunny bike rides, just-because dinner parties, afternoons with my nephews, and a lot of commutes, lunch strolls and late-night runs. I've shared almost 700 of those photos on Instagram and looked at thousands of images shared by other people. I've connected – even if only in a small way – with people I haven't seen in years. I've made acquaintances with photographers I've never met and been inspired by their incredible work. I have remembered and appreciated more of the little moments. And, as a photographer, I’ve practiced, grown, and stayed motivated to take photos almost daily. In short: for me, smartphone photography has been totally worthwhile. Last year, in the hopes of getting other people excited about smartphone photography, I teamed up with the awesome folks at Photography Concentrate to share pretty much everything I learned in a handy guide: Smartphone Photography 101. And, at long last, I'm getting around to sharing it with you! As the name suggests, the guide is geared specifically towards smartphone photography, but it’s packed with tips that are relevant no matter what sort of camera you’re using – including tips on composition, light, editing, finding inspiration and more. If you’re looking to improve your photography and get inspired, be sure to check it out! 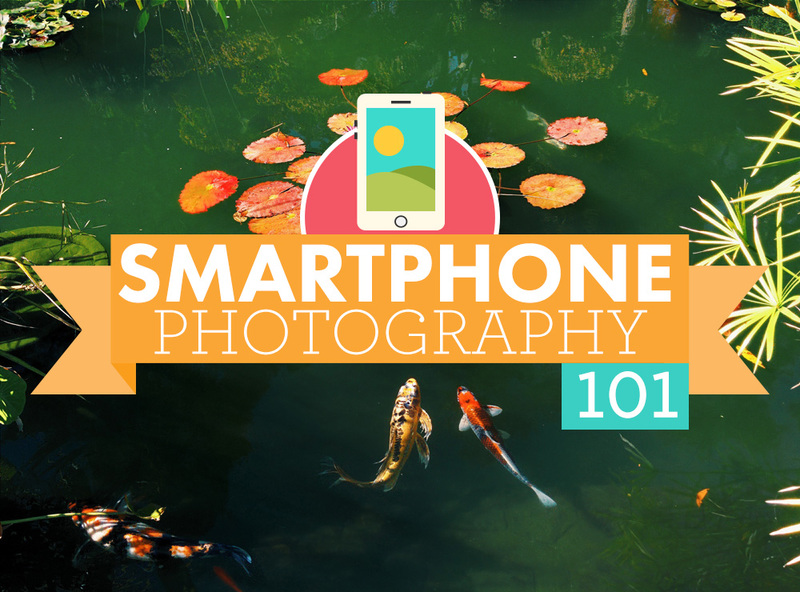 Head this way to learn more about smartphone photography!